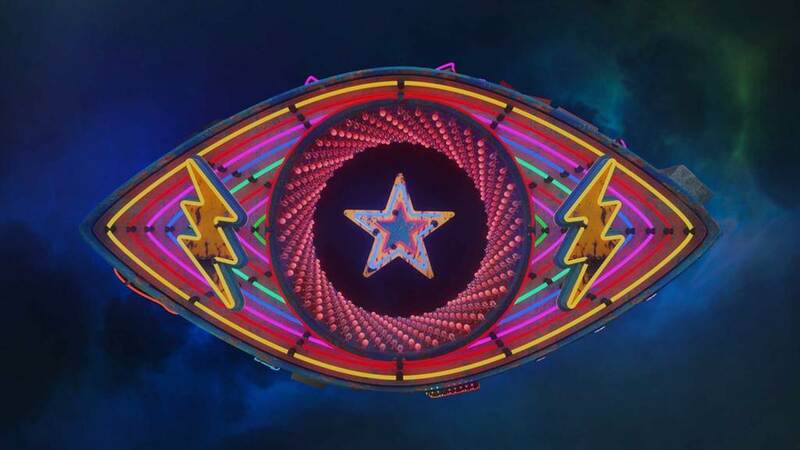 Endemol Shine Group’s Big Brother is returning to Poland and Finland after a hiatus. ESG has been commissioned by Poland’s original carrier of the show, TVN, to produce a new series which will air in spring 2019 on TVN7. The originals series launched in the country in 2001. Meanwhile, Nelonen Media is onboard for a first series from Endemol Shine Finland. The format last aired in the nation five years ago and this deal will see Big Brother launch on Jim and Ruutu in the autumn. It has been 20 years since Big Brother made its worldwide debut in the Netherlands. In 2018, there were 28 productions of the format, which aired across 21 territories. This includes the US where a second celebrity version will launch on CBS later this month; Spain where the celebrity finale in December drew a record breaking 50% market share, complemented by a 24/7 live stream on YouTube for the first time.